Please visit our Open House at 1601 1483 HOMER ST in Vancouver. THE WATERFORD 2 bedroom + den corner home. GREAT VIEWS overlooking David Lam park, False Creek and the city. Bright open plan with spacious living and dining room. Kitchen w/ wood cabinetry, granite countertops, stainless appliances & gas cooktop. 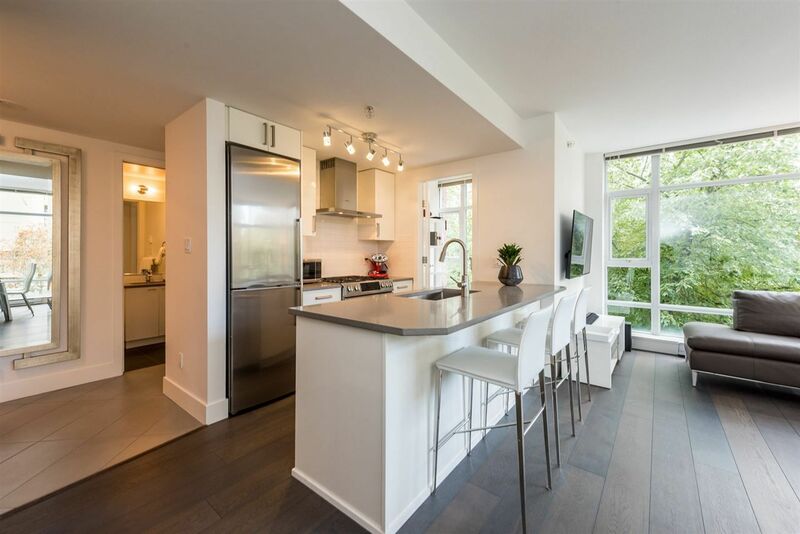 Other features include: hardwood floors, air conditioning, over height ceilings, gas fireplace, balcony & insuite storage. 1 parking stall and storage locker included. The Waterford amenities include convenience of 24 hr concierge, guest suite and lobby lounge. Enjoy the fantastic amenities of Club VIVA which include: indoor pool, hot tub, fitness center, steam room, squash courts, party room & theatre. 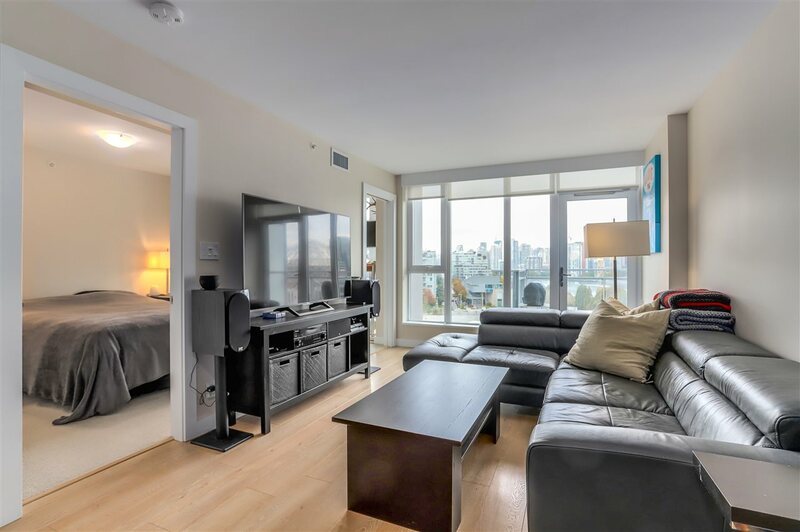 Beach Crescent Neighbourhood living - steps to the seawall, restaurants & shopping.